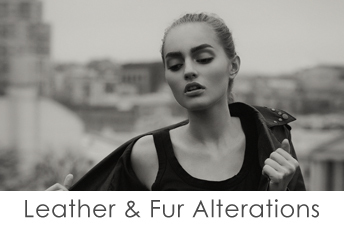 At tailors, we are a small, independent company with team of expert staff who have more than 50 years’ combined experience in the industry, so you can trust us to provide you with a high quality service at a very competitive price. 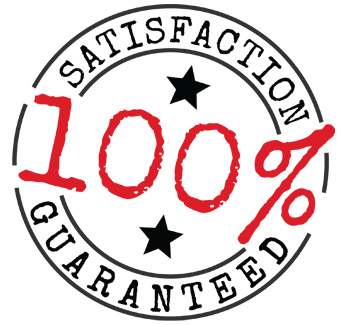 We pride ourselves on an excellent quality of work and outstanding customer service. Our passion for what we do drives us to build strong relationships with our customers and over the years we have worked with premier brands and leading national retailers. 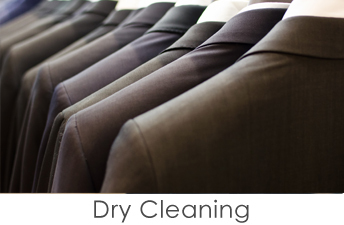 We specialise in fitting and altering wedding and occasion wear, morning suits, and graduation gowns. If you have something more bespoke in mind then we can also make garments to a customer’s own design and specification. 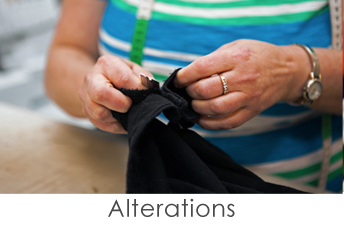 We can also carry out emergency repairs and alterations to meet the tightest deadlines, at no extra cost. Why not contact us today on 0131 220 6262 or visit us in store to see how we could help you.